E3 2019 is full of question marks, but we know that one major publisher will be back for another year. Bethesda has confirmed it will be coming to the convention. Unlike some publishers, it will be having a press conference. Be sure to mark your calendars for Sunday, June 9th at 5:30 pm PDT for the fifth annual Bethesda E3 Showcase. Specific plans, including games that will be present, weren’t announced, but Bethesda promises 2019 will be its “biggest year ever.” It wants to invite even more of its “biggest fans” for this year’s conference. More details on how to register for a chance to attend the showcase will be given at a later date. 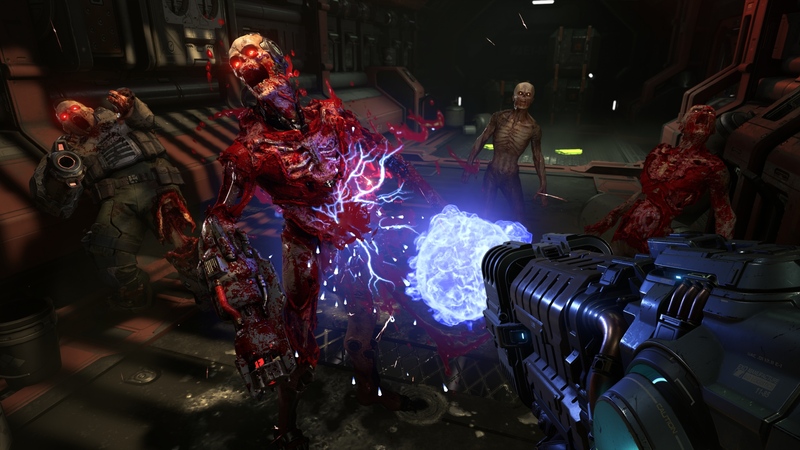 While Bethesda having an E3 press conference normally wouldn’t be big news, 2019 has definitely been an unusual year. EA recently announced it would not be hosting a press conference at this year’s event, further distancing itself from E3. In an stunning move, Sony has announced it is fully pulling out of E3 2019 in all forms. However, other companies, like Devolver Digital and Limited Run Games, will be back once again. Now, the question is what kind of tricks Bethesda has planned for 2019? There are plenty of games on the horizon, like Starfield, The Elder Scrolls VI, and some Wolfenstein offshoots. None of the games it will be releasing post-E3 have a clear release date, so hopefully we’ll get more news on that front, especially since Bethesda is known to have short promotional cycles. 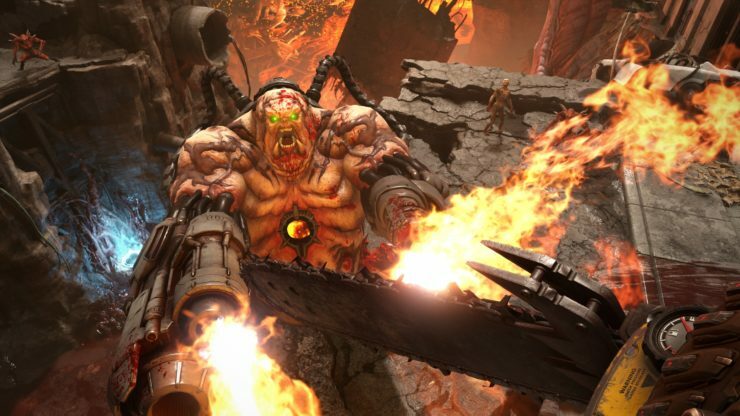 So far, DOOM Eternal is the only confirmed game for the conference, so we’re guaranteed more information on that. Are you excited to see what Bethesda has in store for E3 2019? Let us know!